CASCADE HEALTH SERVICES – Nurse Staffing Agency – Kansas and Missouri. 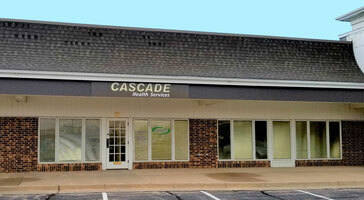 Cascade is the leading provider of supplemental and permanent nursing, therapy and support staff in Missouri and Kansas. Whether you are a potential client or a healthcare professional seeking employment with us, you can look forward to exceptional service from our highly experienced and dedicated staff of professionals. When temporary staff shortages, staff illnesses or call-ins put you in a bind, or census suddenly jumps up, you can rest easy knowing that Cascade’s PRN pool is available 24/7 to fill in those last minute gaps, so you can do what you do best. If you need coverage for a temporary but extended period (4 weeks or more) of time, we can provide staff on a contract basis. This type of arrangement can save significant money and time as well as improve continuity of care and effeciency in your operations. If you are seeking to add a new member to your healthcare team, you should consider our perm placement services. Cascade’s Recruitment Consultants maintain both local and national pools of highly qualified candidates. If you are seeking a permanent staff member but would like the opportunity to “try before you buy”, a temp to perm arrangement is an excellent option to consider. A great way to make sure your new hire is a perfect fit. Our vendor management solutions are designed to provide you a “one call” solution. You simply call us with your needs, and we will take care of the rest. We will work on your needs internally as well as seek out assistance from other third party vendors. Our centralized, single contract vendor management services will save you both time and money, improve client/patient satisfaction and positively impact your bottom line. If your operations are subject to seasonal or cyclical staffing demands, utilizing our staffing services during these times can assist you in maintaining a consistent continuity of care and services for your clients/patients. 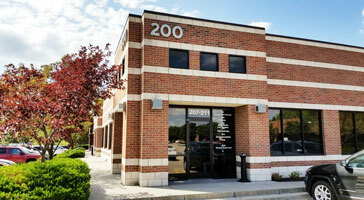 We have a great deal of experience staffing and coordinating flu clinics and wellness clinics. 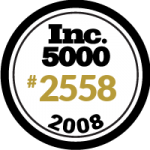 These types of organizations, as well as many others, benefit greatly from our seasonal staffing approach. 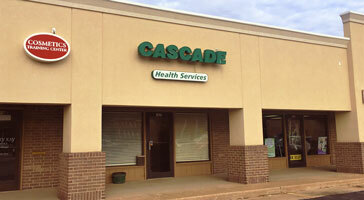 Would you like more information on how Cascade can assist you? Recognized as a leader in nurse and healthcare staffing, Cascade has been the recipient of many awards and has met the most rigorous standards for certification in our industry. 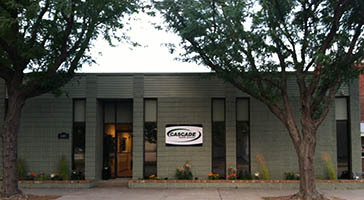 Working with Cascade staff has been a blessing to our facility. They go above the call of duty to find us Quality Staff who take wonderful care of our residents and work well with our regular staff. 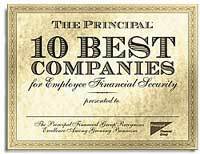 I recommend this company highly to anyone who is going through a staffing shortage. When I came into this facility we were depending on quite a bit of help from agency, and let me tell you they have been able to meet our staffing needs. They are always prompt to answer the phone and someone answers 24/7. Everyone is always helpful, courteous and willing to go that extra mile. I love the fact that they usually call me first thing in the morning to offer staff and see what I need for the day. Have had a wonderful experience in my time working with Cascade. They are the only staffing agency we use in our community!! They are awesome to work with and awesome at getting coverage for us either with advanced notice or last minute notice, and provide high quality staff who really care about what they are doing. Their heart is always in the right place! Our Team and Residents Thank You! 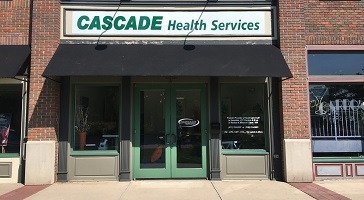 If you would like more information about how Cascade can assist you, please feel free to call us at the number provided below, or use this handy contact form, and we’ll follow up with you shortly. 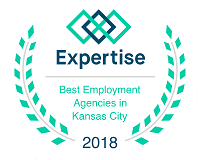 With offices in Kansas City Missouri, Topeka Kansas, Wichita Kansas and Hays Kansas, we are ready and able to serve your needs. Timecard Download – Click on the link to download and print a copy of our timecard. Direct Deposit Form Download – Click on the link to download and print a copy of our direct deposit form.